Security researchers at Malwarebytes have identified a large malvertsing campaign that's targeting top adult sites to infect users with a flash exploit kit via ad network AdXpansion. When a user visits a site that contains malicious ads, it immediately and automatically attempts to exploit the user by using a flash exploit kit. It then drops a malware based on geolocation and other victim traits. That means, no user interaction is necessary. 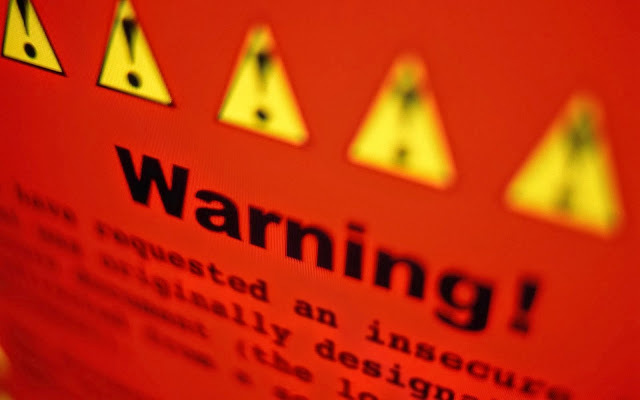 Users of adobe flash player 17.0.0.134 and earlier are vulnerable to this attack. 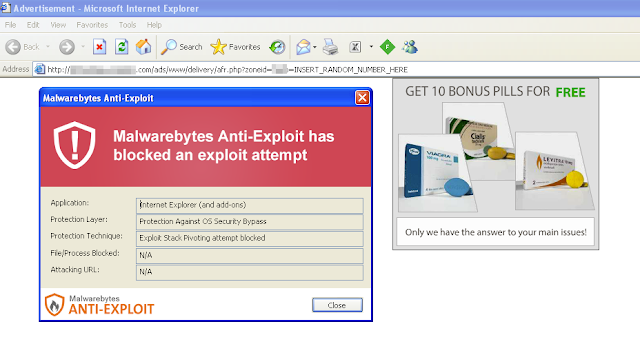 Malwarebytes researcher Jerome Segura said, " It is interesting to see the trend of exploit kits taking the appearance of advertisers by leveraging Flash for serving the ‘creative’ and exploit in one single package. "It is a minimalist type of approach which seems to work quite efficiently," he added. According to stats from SimilarWeb.com, these affected adult portals account for a combined 250+ million monthly visits. Download and Install Malwarebytes Anti-Exploit.